See how it all began in a board meeting here. See more of the latest event here. 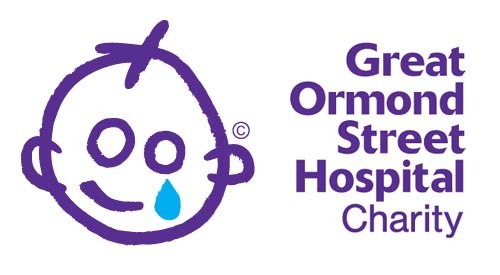 Great Ormond Street Hospital and Macmillan Cancer Support provide care and support to thousands of people every year, and they rely on public donations to fund their amazing work. Click here for more information on our chose charities. The event would not be the success it is without the support from our generous sponsors, who every year makes this event possible. See the full list here.